Our office is located in Oxfordshire, but we run our courses in the	Peer Gynt region of the Gudbransdal to the north of Lillehammer. We are all BASI (British Association of Snowsports Instructors)	qualified and and get a real kick out of teaching Nordic skiing in its	various forms. You are guaranteed top quality instruction from any and all of us. All our instructors are carefully selected for their experience, professional background and personal attributes; are British Association of Snowsports (BASI) qualified (or UK Snowsports equivalent) and have been vetted (Basic Disclosure) for work with children. Above all they are passionate about Nordic skiing and teaching snowsports. 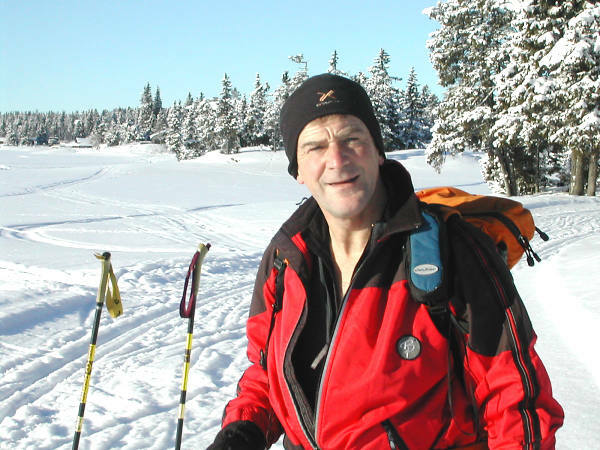 Tony is the Administrative Director of Nordic Challenge and runs the office in Oxfordshire. 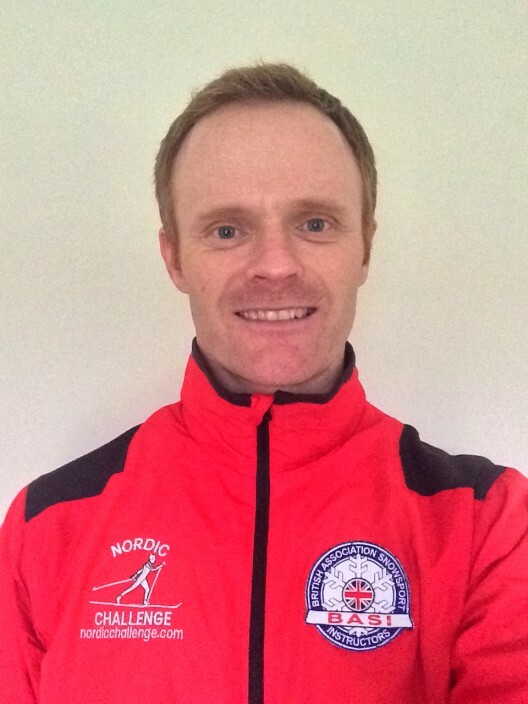 Following a career in the Royal Marines, which included a lot of time on skis, he qualified as a BASI Ski Teacher. He has coached both cross-country skiing and biathlon for many years and was a founder member of Nordic Challenge. 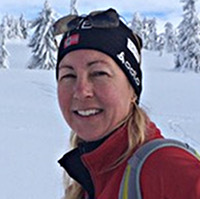 Nicky is a BASI Nordic Ski Teacher and is the Company’s Chief Instructor. 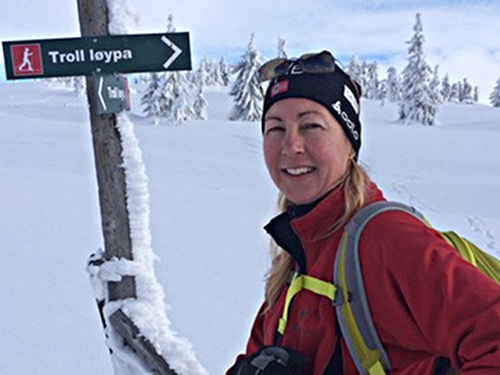 She has many years experience teaching Nordic skiing, which include several years coaching Army race teams. 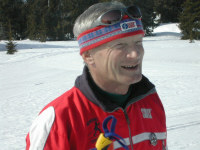 Pat is a BASI Nordic Ski and Telemark Instructor with many seasons coaching experience. He is also an International Mountain Leader with a long track record including Everest and Antarctica. He was the British Schools Explorers' Society's Leader in 2007/08. Robin will be joining the Team for a part of the 2019 season. He is a BASI Nordic Ski Instructor and will be involved in our Families’ Week and our Skills Courses. When he is not skiing, he is driving in an American sports car championship as a pro racing driver or managing a race team in the domestic/European equivalent. 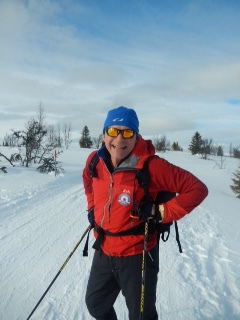 Magnus will be running our Combi/Telemark Course in 2019. 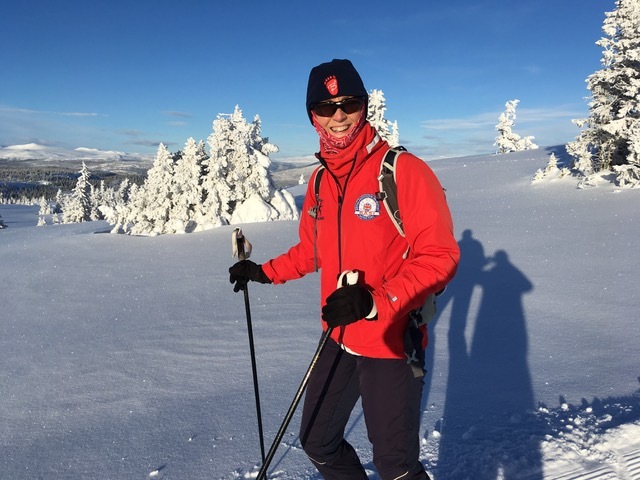 He comes to us with an impressive CV which, in addition to his BASI Level 2 Telemark Instructors’ qualification, includes both a BASI Alpine Level 2 qualification and a BASI Nordic Instuctors’ ticket. He is also a Mountain Leader. After nine years commissioned service in the Scottish Infantry, Magnus now lives and works in Aberdeen. 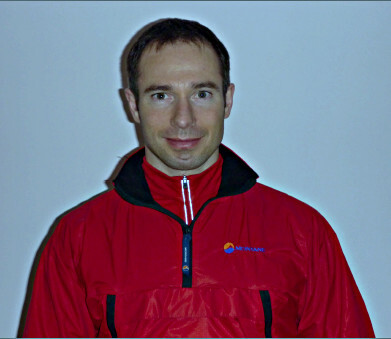 John is an experienced BASI Nordic Instructor who has skied extensively in the mountains of Norway over the past thirty years. He is also an International (and Scottish winter) Mountain Leader, and is an all round 'outdoors man'. When not skiing he can be found in his canoe or on his mountain bike. Fay will be joining the team for part of the 2019 season. 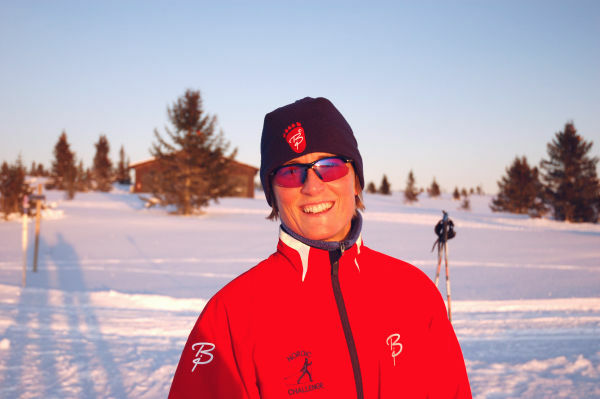 Having learnt to ski in Vermont, she is now a fully qualified BASI Nordic Ski Instructor. She currently lives in the Lake District where she works as a yoga therapist.